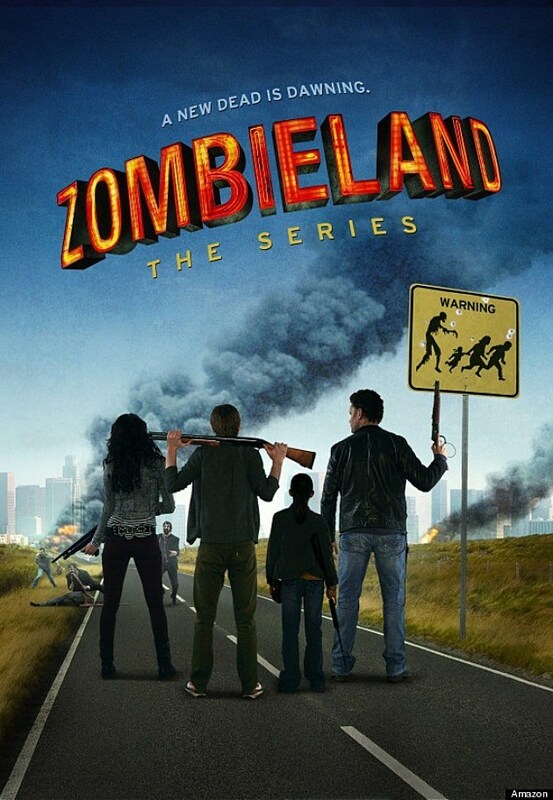 While it’s disappointing that we may never get that much desired sequel to 2009’s fantastic horror comedy Zombieland, we can be further disappointed by Amazon’s attempts to continue the adventures of our survivors in their serialized continuation: Zombieland: The Series. The first episode is currently available on Amazon for free, but it looks terrible. I can’t speak certainly whether it actually is or not, since I haven’t taken advantage of the free video, but the trailer below doesn’t really make me feel comforted that the property is in able hands. The cast of characters is the same, supposedly, as those in the films, but the new actors portraying them seem to have lost a lot of what gave those characters their appeal, if this trailer is representative of the final product.